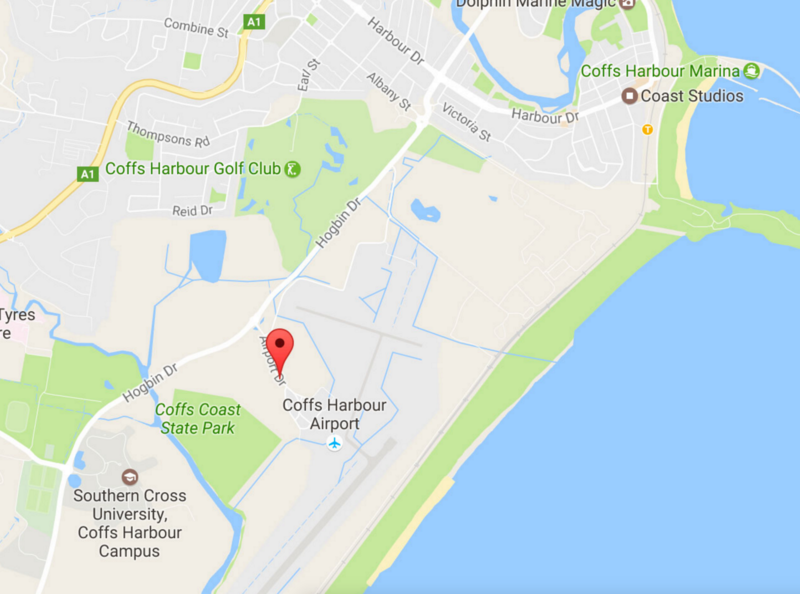 Coffs Harbour Airport is one of the largest and busiest regional airports in New South Wales and is your gateway to the beautiful Coffs Coast. General car parking is uncovered and available for short or long term parking plus drop-offs and pick-ups. Security car parking is completely covered and fitted with 24 hour security CCTV cameras.